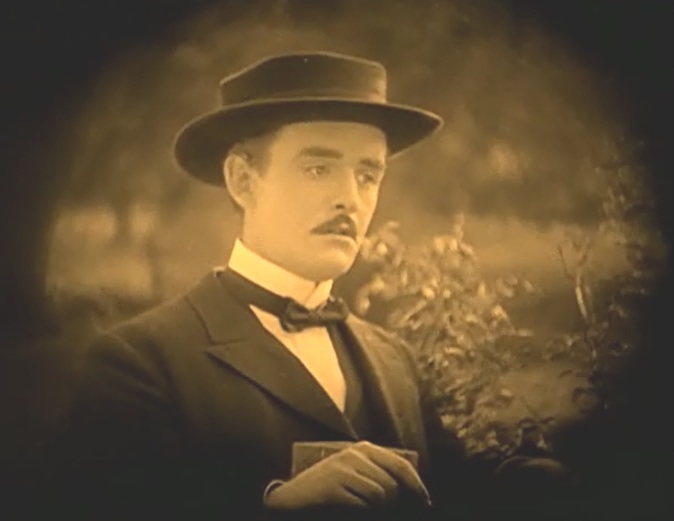 The film "True Heart Susie" (1919) is a drama, included in our program to illustrate the work of two of our stars: actor Robert Harron and cinematographer Billy Bitzer. Susie (Lillian Gish) is a plain schoolgirl secretly in love with her handsome neighbor Bill (Robert Harron). She follows him around and he enjoys her company, but can't find the courage to kiss her. When Susie finds out that Bill wants to go to college, she sacrifices the dearest thing she and her aunt have - their cow - to gather the money for his education. 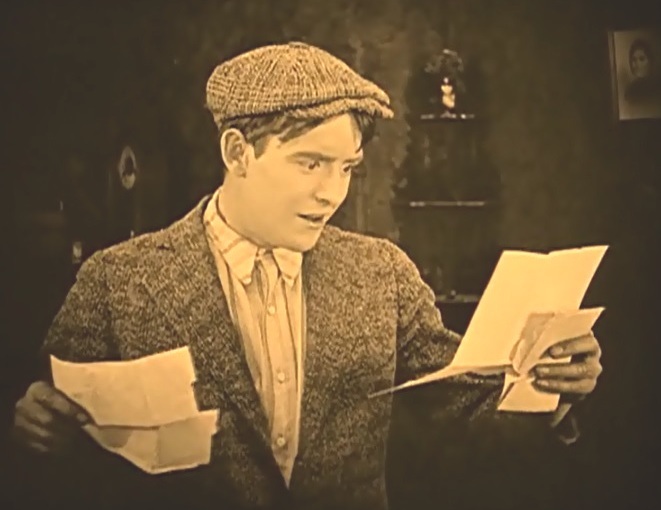 Bill is thrilled when he receives a letter from an unknown benefactor, telling him that his tuition is paid. His letters from college give Susie a lot of hope, as it appears that Bill likes most the people from his hometown. Her hopes get a boost when upon his return Bill takes her out and buys her ice-cream. Her hopes are further cemented when, looking at a couple of city girls, Bill makes a comment that men like to flirt with such girls, but they marry the simple ones. One day, however, Bill meets one such painted and powdered city girl and falls for her charms, without knowing that she just wants to marry someone and talking to her aunt calls him contemptuously "a country punk". Bettina (Clarine Seymour) proves irresistible and Bill marries her, leaving Susie heartbroken. Bill's marriage is not a happy one, however, and soon dramatic events occur that turn his world upside down and make him take a hard look at Susie, this simple neighborhood girl that has waited for his kiss all life long. Lillian Gish and Robert Harron attend a spelling class at school in "True Heart Susie" (1919), directed by D. W. Griffith, cinematographer Billy Bitzer. Robert Harron can't muster the courage to kiss Lillian Gish in "True Heart Susie" (1919), directed by D. W. Griffith, cinematographer Billy Bitzer. 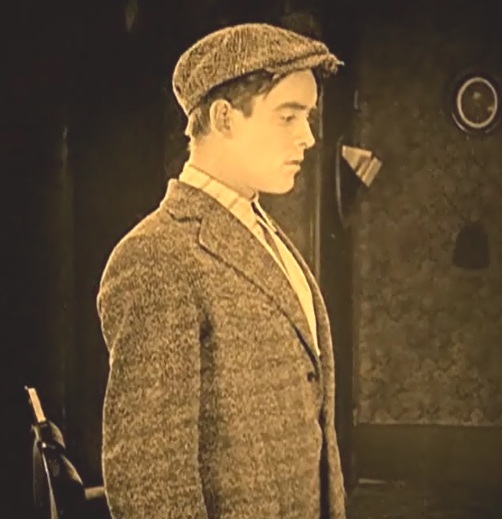 Robert Harron wants to go to college, but doesn't get help from his father in "True Heart Susie" (1919), directed by D. W. Griffith, cinematographer Billy Bitzer. Robert Harron is courted by another girl as Lillian Gish looks on in "True Heart Susie" (1919), directed by D. W. Griffith, cinematographer Billy Bitzer. 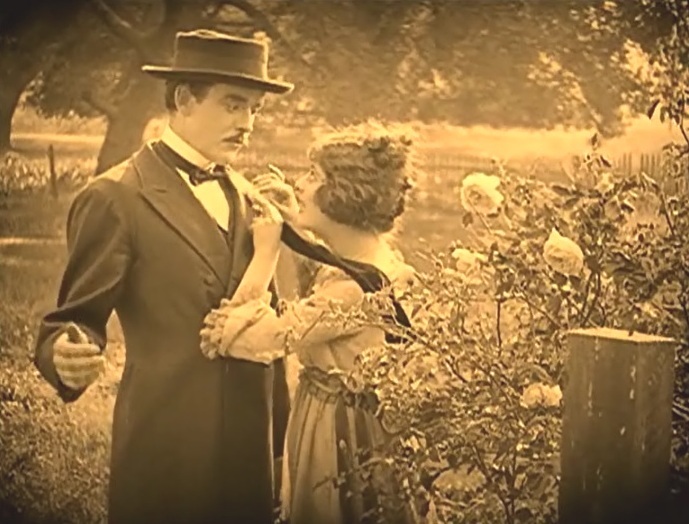 Robert Harron is excited that an anonymous benefactor has paid for his college in "True Heart Susie" (1919), directed by D. W. Griffith, cinematographer Billy Bitzer. 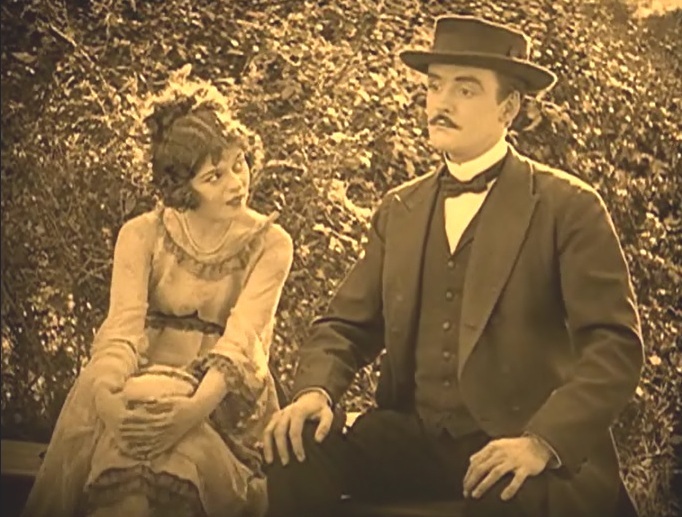 Robert Harron tells Lillian Gish that an anonymous benefactor has paid for his college in "True Heart Susie" (1919), directed by D. W. Griffith, cinematographer Billy Bitzer. 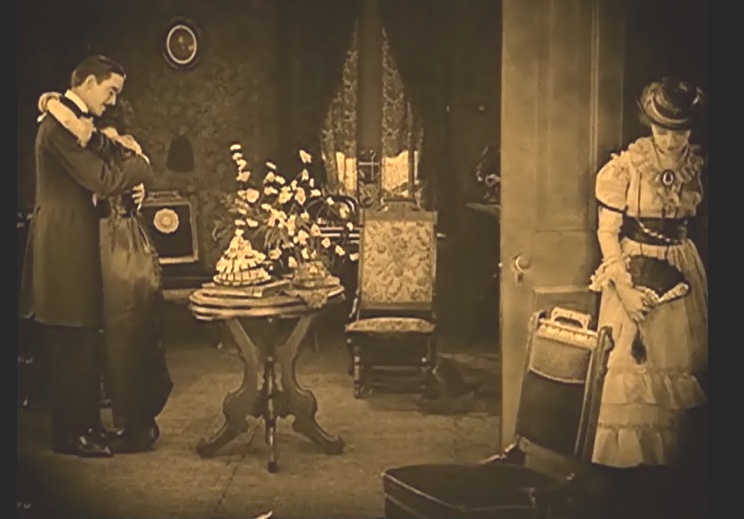 Robert Harron bids Lillian Gish and her aunt goodbye leaving for college in "True Heart Susie" (1919), directed by D. W. Griffith, cinematographer Billy Bitzer. Robert Harron can't muster the courage yet again to kiss Lillian Gish in "True Heart Susie" (1919), directed by D. W. Griffith, cinematographer Billy Bitzer. Robert Harron is greeted by Lillian Gish as he returns from college a different man in "True Heart Susie" (1919), directed by D. W. Griffith, cinematographer Billy Bitzer. Robert Harron treats Lillian Gish to ice-cream in "True Heart Susie" (1919), directed by D. W. Griffith, cinematographer Billy Bitzer. 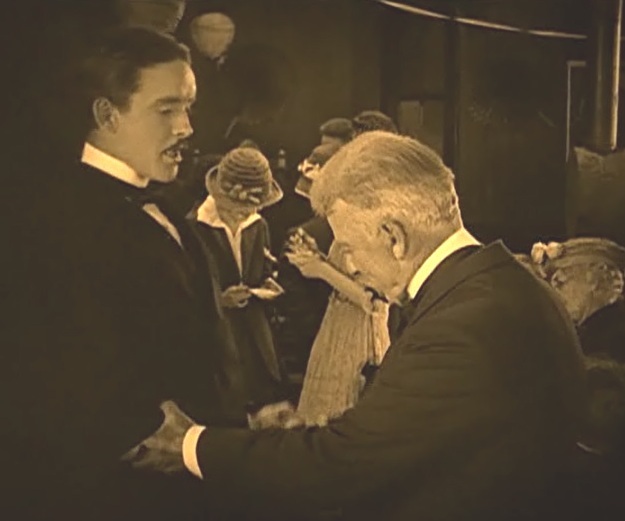 Robert Harron, the upcoming minister, shakes the hand of the outgoing one in "True Heart Susie" (1919), directed by D. W. Griffith, cinematographer Billy Bitzer. 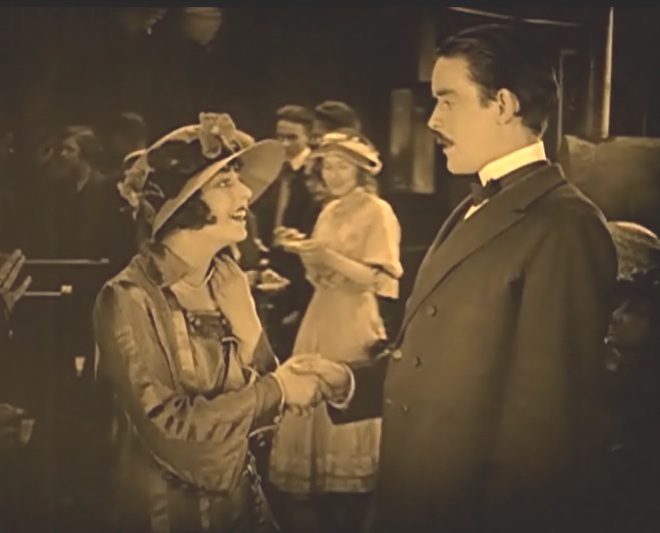 Robert Harron meets Clarine Seymour in "True Heart Susie" (1919), directed by D. W. Griffith, cinematographer Billy Bitzer. 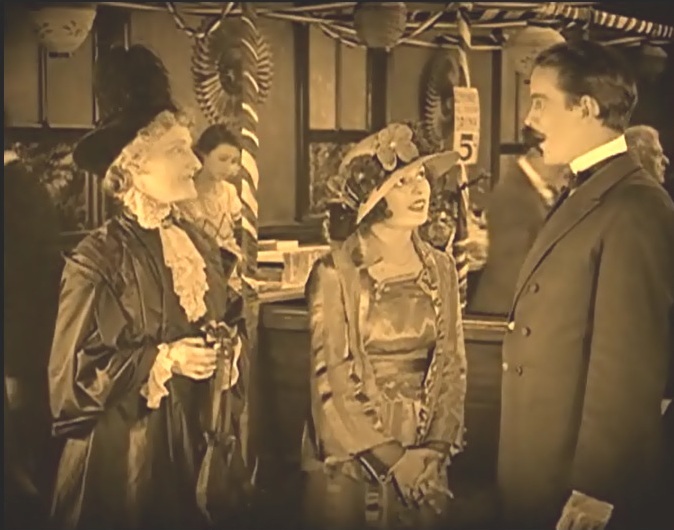 Robert Harron meets Clarine Seymour and her aunt in "True Heart Susie" (1919), directed by D. W. Griffith, cinematographer Billy Bitzer. 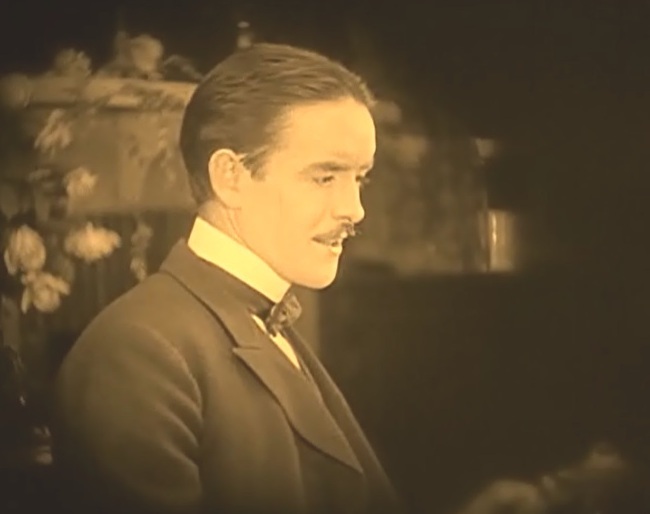 Robert Harron is attracted to Clarine Seymour in "True Heart Susie" (1919), directed by D. W. Griffith, cinematographer Billy Bitzer. Robert Harron is confused by Clarine Seymour' charms in "True Heart Susie" (1919), directed by D. W. Griffith, cinematographer Billy Bitzer. 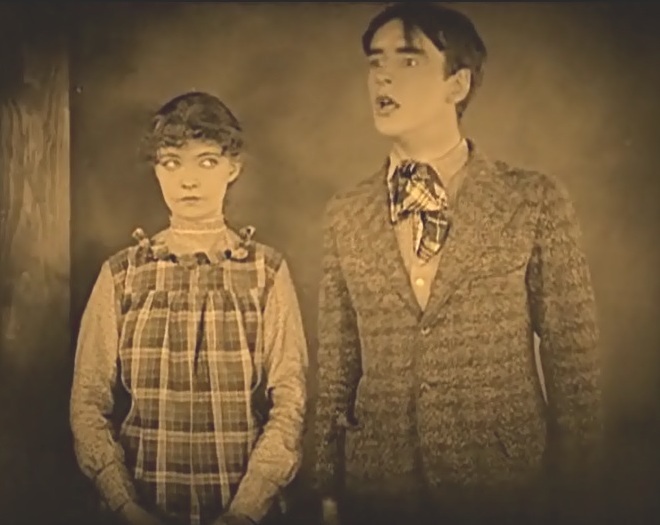 Robert Harron is confused by Clarine Seymour' charms even more in "True Heart Susie" (1919), directed by D. W. Griffith, cinematographer Billy Bitzer. Robert Harron is wooed by Clarine Seymour in "True Heart Susie" (1919), directed by D. W. Griffith, cinematographer Billy Bitzer. Robert Harron is courted by Clarine Seymour, witnessed by Lillian Gish in "True Heart Susie" (1919), directed by D. W. Griffith, cinematographer Billy Bitzer. Lillian Gish tells Robert Harron a minister must be married in "True Heart Susie" (1919), directed by D. W. Griffith, cinematographer Billy Bitzer. 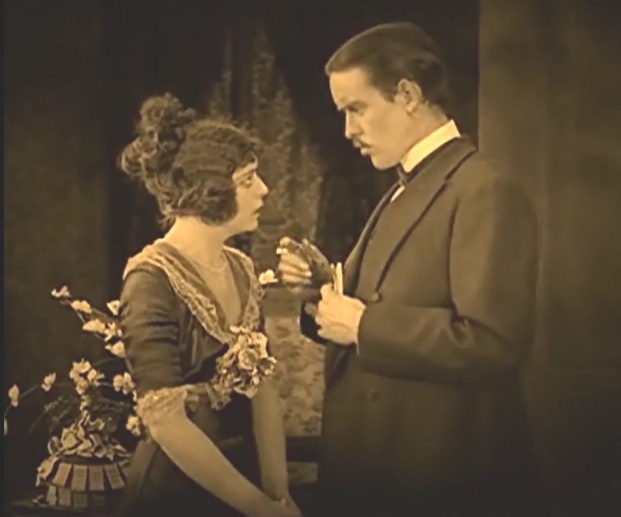 Robert Harron surrenders and proposes to Clarine Seymour in "True Heart Susie" (1919), directed by D. W. Griffith, cinematographer Billy Bitzer. Robert Harron is embraced by Clarine Seymour, witnessed by Lillian Gish in "True Heart Susie" (1919), directed by D. W. Griffith, cinematographer Billy Bitzer. 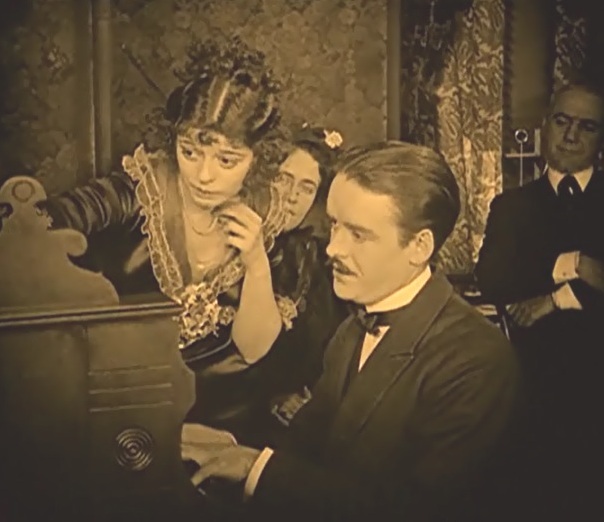 Robert Harron plays the piano for his future wife Clarine Seymour in "True Heart Susie" (1919), directed by D. W. Griffith, cinematographer Billy Bitzer. Robert Harron plays the piano for his future wife Clarine Seymour as Lillian Gish looks on in "True Heart Susie" (1919), directed by D. W. Griffith, cinematographer Billy Bitzer. 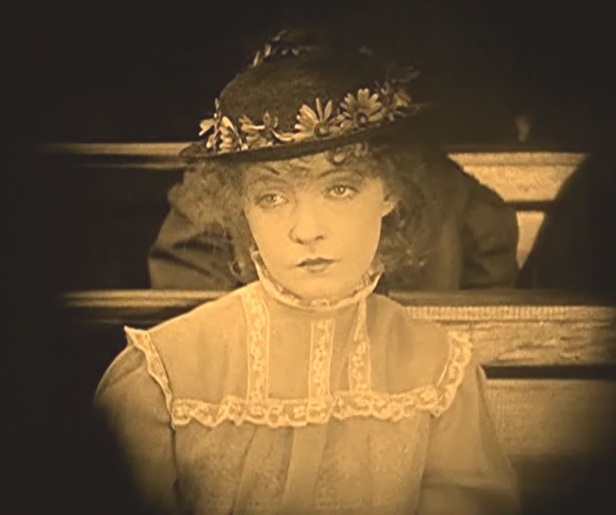 Robert Harron and Clarine Seymour's wedding ceremony is watched by Lillian Gish in "True Heart Susie" (1919), directed by D. W. Griffith, cinematographer Billy Bitzer. 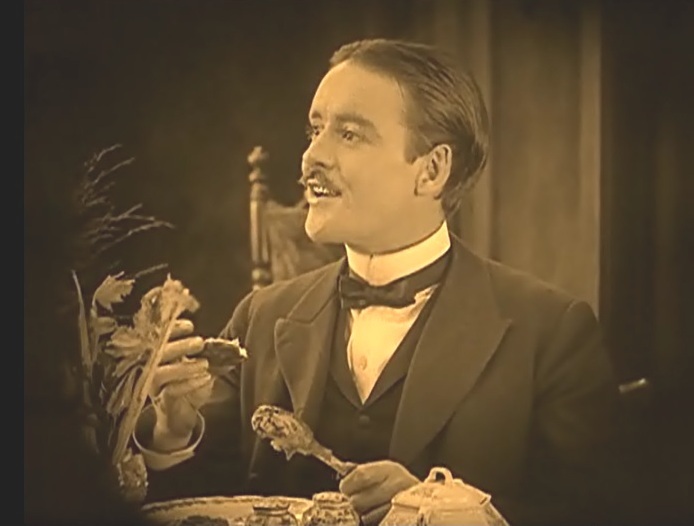 Robert Harron likes the meal in "True Heart Susie" (1919), directed by D. W. Griffith, cinematographer Billy Bitzer. 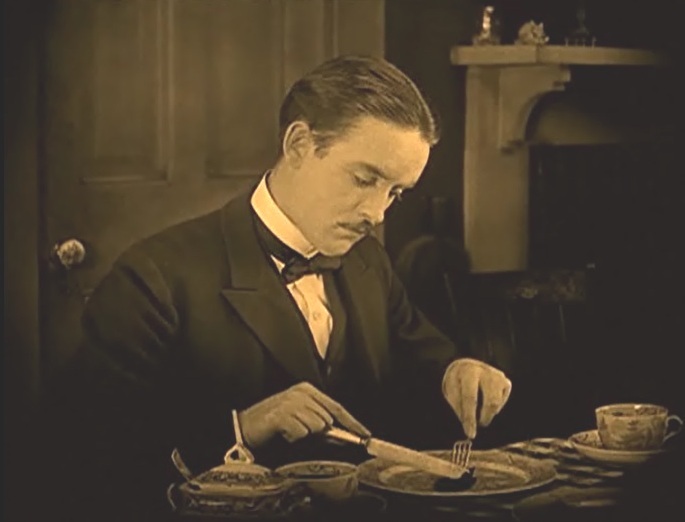 Robert Harron gets only cold meat at home in "True Heart Susie" (1919), directed by D. W. Griffith, cinematographer Billy Bitzer. Robert Harron has a nice meal at Lillian Gish's home in "True Heart Susie" (1919), directed by D. W. Griffith, cinematographer Billy Bitzer. 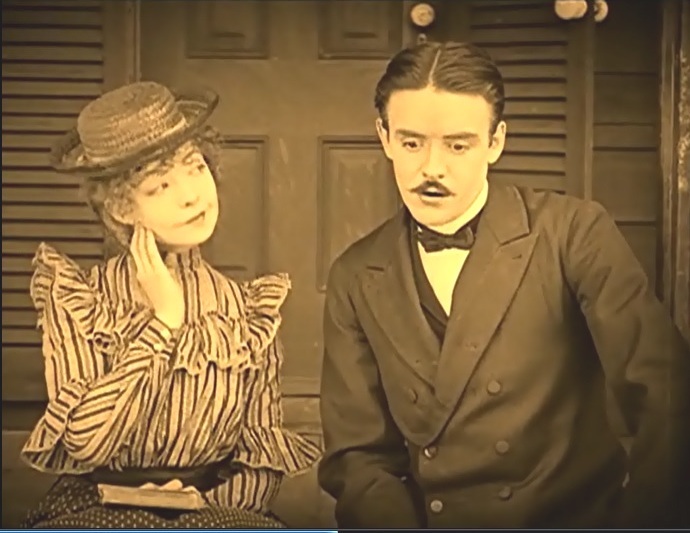 Robert Harron tells Lillian Gish to pick the right man for marriage in "True Heart Susie" (1919), directed by D. W. Griffith, cinematographer Billy Bitzer. 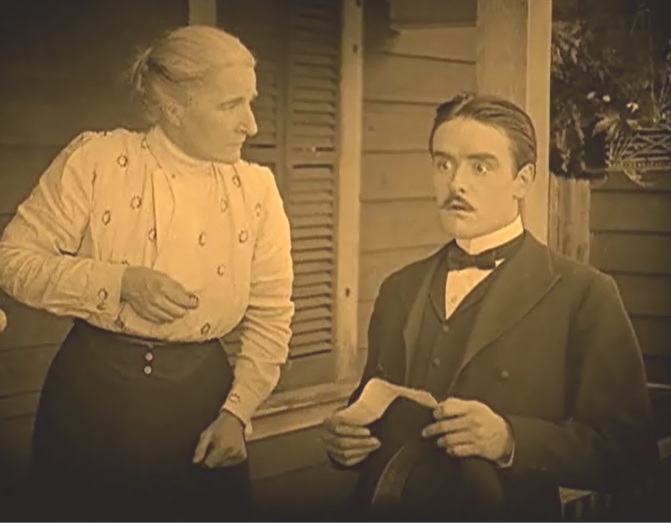 Robert Harron sees wife Clarine Seymour close to another man in "True Heart Susie" (1919), directed by D. W. Griffith, cinematographer Billy Bitzer. Clarine Seymour is comforted by Lillian Gish in "True Heart Susie" (1919), directed by D. W. Griffith, cinematographer Billy Bitzer. 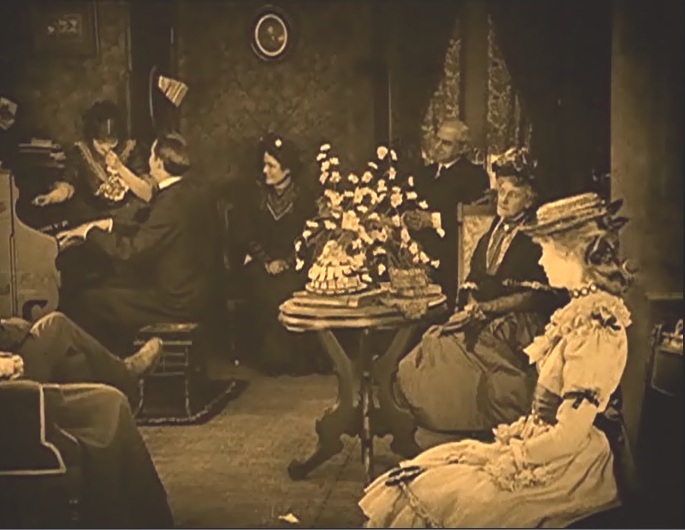 Robert Harron sits at his wife's bedside in "True Heart Susie" (1919), directed by D. W. Griffith, cinematographer Billy Bitzer. 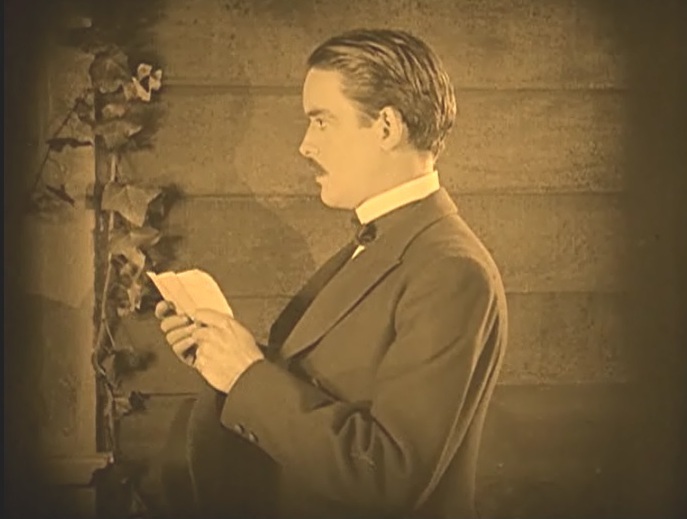 Robert Harron is given an old paper by Lillian Gish's aunt in "True Heart Susie" (1919), directed by D. W. Griffith, cinematographer Billy Bitzer. Robert Harron realizes who paid for his education in "True Heart Susie" (1919), directed by D. W. Griffith, cinematographer Billy Bitzer. 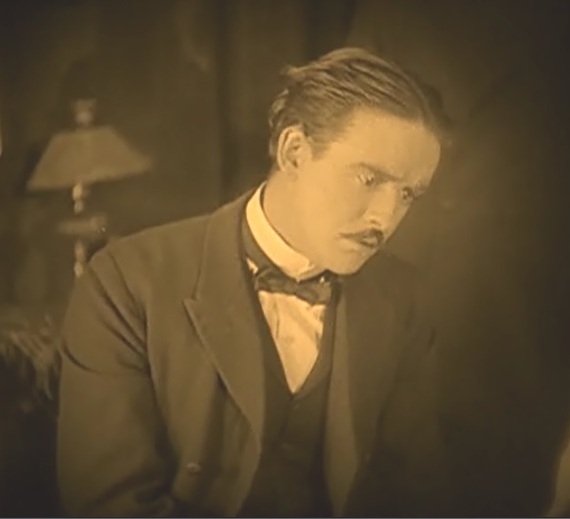 Robert Harron is told what happened the night his wife caught cold in "True Heart Susie" (1919), directed by D. W. Griffith, cinematographer Billy Bitzer. 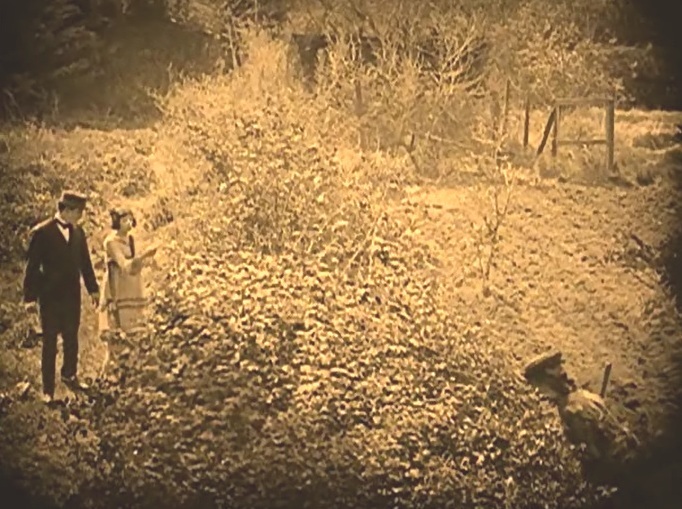 Robert Harron approaches Lillian Gish to tell her he learned the truth in "True Heart Susie" (1919), directed by D. W. Griffith, cinematographer Billy Bitzer. Robert Harron tries hard to muster the courage to kiss Lillian Gish in "True Heart Susie" (1919), directed by D. W. Griffith, cinematographer Billy Bitzer. Robert Harron tries very hard to muster the courage to kiss Lillian Gish and this time gets a lot of encouragement in "True Heart Susie" (1919), directed by D. W. Griffith, cinematographer Billy Bitzer.